Our ZEDERNA Cedar Soles are moisture-absorbing, anti-bacterial, and naturally shoe deodorizing effusing a very pleasant cedar scent. foot and nail fungus in a simple and effective way! Who can use Zederna Cedar Soles? Because they are 100% natural (no chemicals or artificial fragrances used) there are no side effects or restrictions for usage. How to wear Cedar Soles? Wear them with or without socks, every day, and in all types of closed shoes. 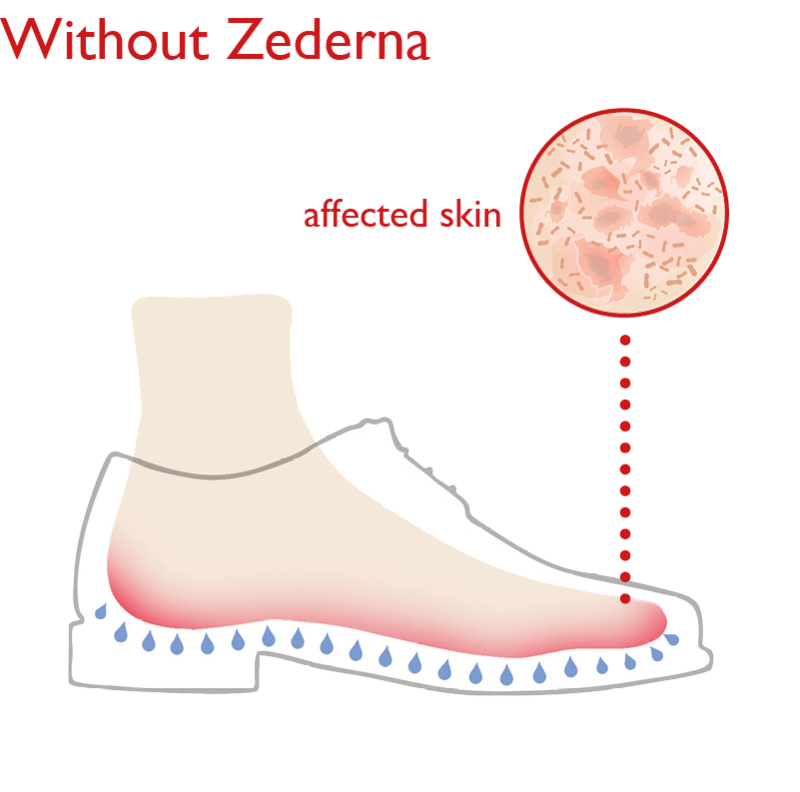 Used daily Zederna Cedar Soles will lose their natural properties after approximately three months at which point they should be replaced with a new pair.